Custom selection of the best crew neck t-shirts ready to be personalised. All of these t-shirts are ideal for any printing technique, whether you need screen printed shirts for your next marketing push or personalised t-shirts for your business. Check out the selection and get in touch so our printing advisors can help decide which is the best custom t-shirt for you! The crew neck t-shirts are the most popular type of personalised t-shirts and are usually the perfect garment for promotional campaigns. 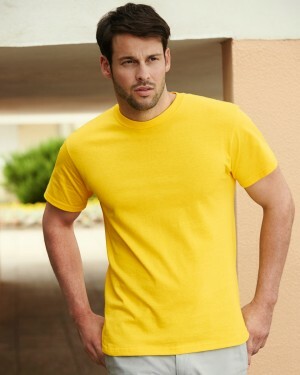 The crew neck style is a comfortable shirt that can also have slim fit and fashionable style. 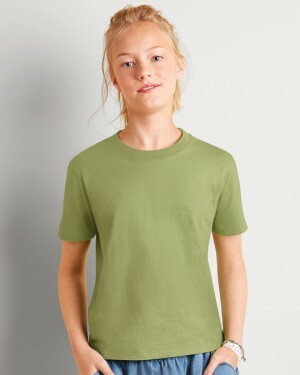 Whether you are starting your own business and want to design your own t-shirts or you are looking for the perfect custom t-shirt for your marketing campaign, the crew neck shirts are definitely the place to start. With a wide range of t-shirts for screen printing, embroidery, transfer printing or any other printing technique, they are ideal for any purpose you might have. Depending on the design and the purpose of the t-shirts, we would recommend different printing techniques. If you are looking for bulk t-shirts for a campaign, we would advice to get screen printed t-shirts. If you are looking to have a complex design and want a high quality finish, we would suggests to go through the DTG technique but this technique isn’t recommended for lower quantities. From slim fitted t-shirts to heavy t-shirts, you are bound to find that perfect t-shirts ready to be customised with your own design and style. 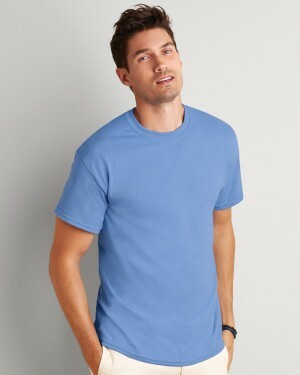 Offering everything you might need from unisex t-shirts to men’s t-shirts for stag parties or women’s t-shirts for hen weekends and even baby t-shirts just because they are awesome! Browse our array of personalised t-shirts and you will be sure you won’t regret.